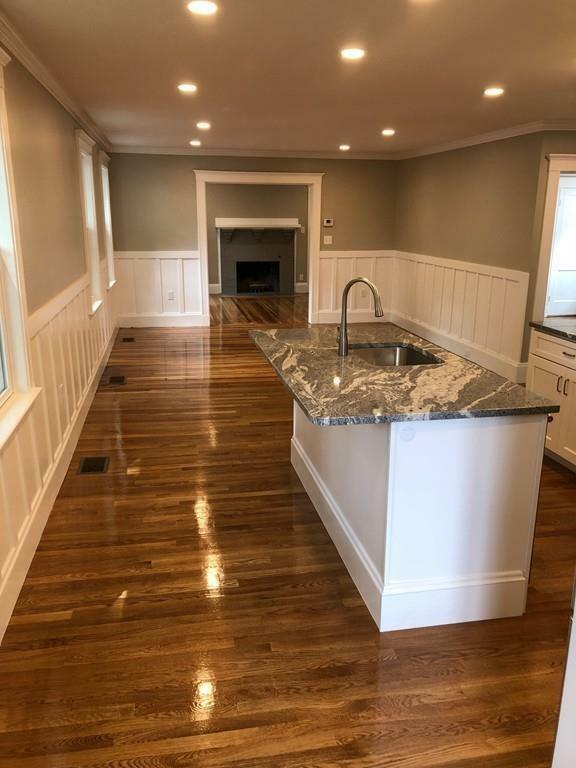 2018 complete renovation of this two level condo in the highly desirable Harvard Lawn area of Belmont. 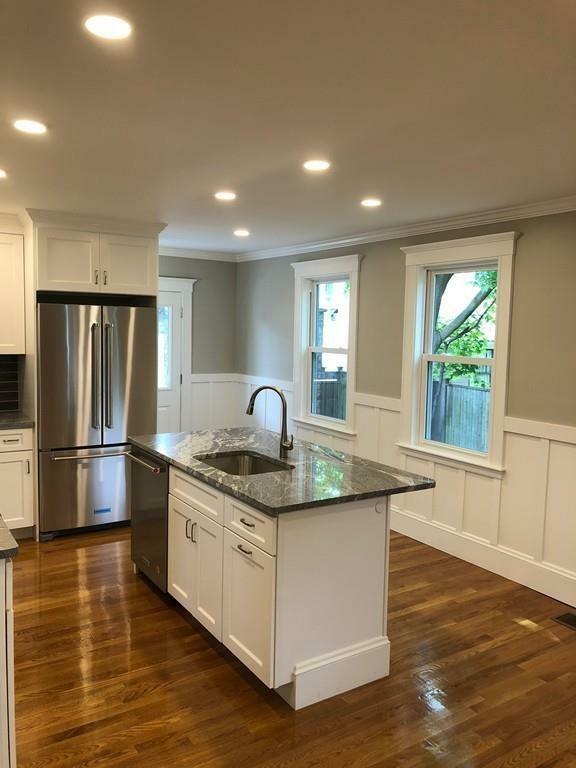 New roof, siding, windows, plumbing, electrical, HVAC, kitchen, baths, hardwood flooring, tile, LED light, insulation, landscaping and a 96% efficient on demand hot water and hydro air system. Exterior french drains around the perimeter of the building. New landscaping, driveway and front sidewalk to create a perfect turnkey home. 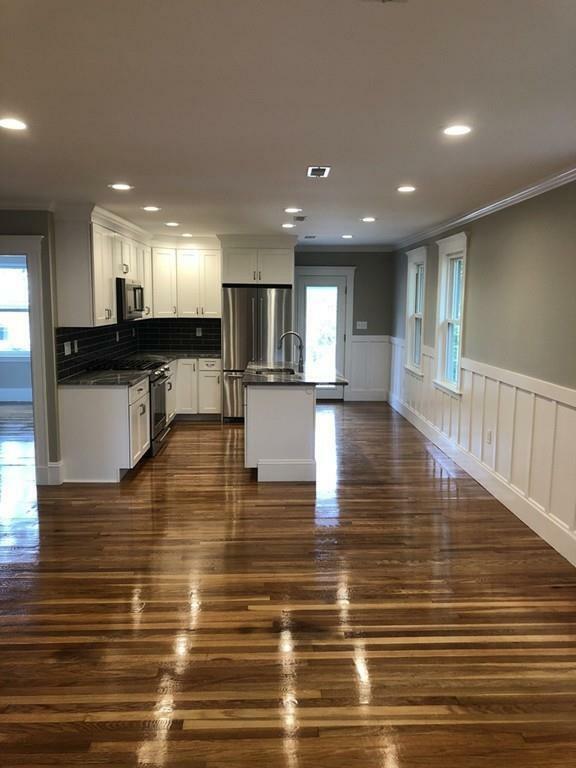 Move right in and enjoy the open back porch and the three season front porch. Created by a Belmont contractor with his team of local sub contractors. Check it out!! Listing courtesy of Anthony Destefano of Cosmos Realty. 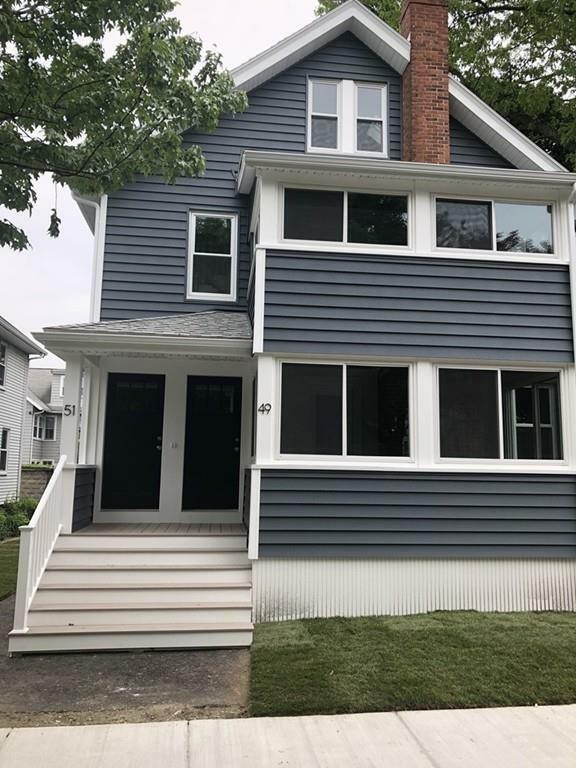 Listing provided courtesy of Anthony Destefano of Cosmos Realty.